Well friends, we did it! 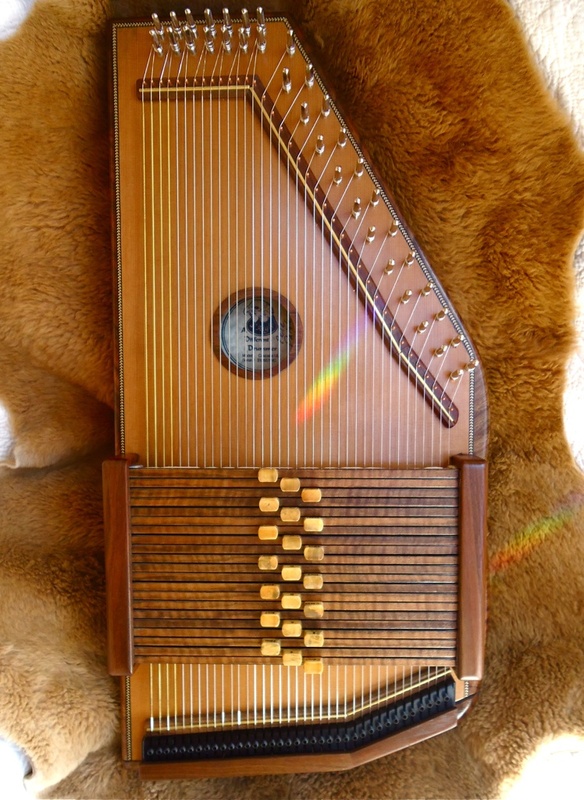 We raised $4000 through Wire Wood Wind sales and additional donations to fund the making of this beautiful autoharp and to cover the costs of EP duplication. A successful fundraiser indeed. I picked up the ‘harp on the way through Seattle last week and have been getting to know her chords and strings. There is a remarkable clarity in her tone and wait til you hear her through a sound system! Bass galore! So here’s a pic of the beauty and once again thank you all for your support! I also assure you that I have here the paperwork for full-on international instrument insurance so this doesn’t happen again…! This entry was posted in Uncategorized by emilyb. Bookmark the permalink. :DDDDDDDDD I can’t wait to hear itttttttt, oh gosh it looks so nice. i know it’s been a year + since but i’m so glad you made it!